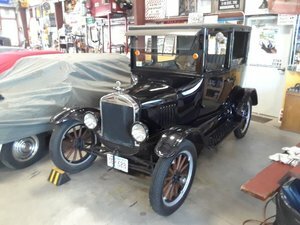 The Vintage Ford Model A is a Roadster that set the standard for fun. 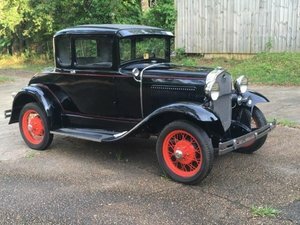 With 4-cylinder engines and three speed transmissions, its fun on the road for owners. 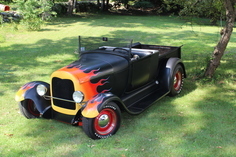 The Model A classics can include several trim options such as black steel fenders and bright pin striping. 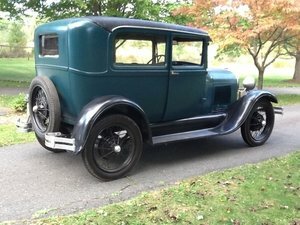 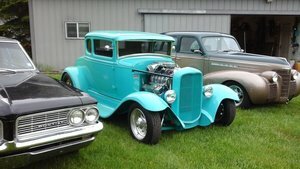 Find your own Classic Ford Model A Roadster for sale here at OldCarOnline.com.